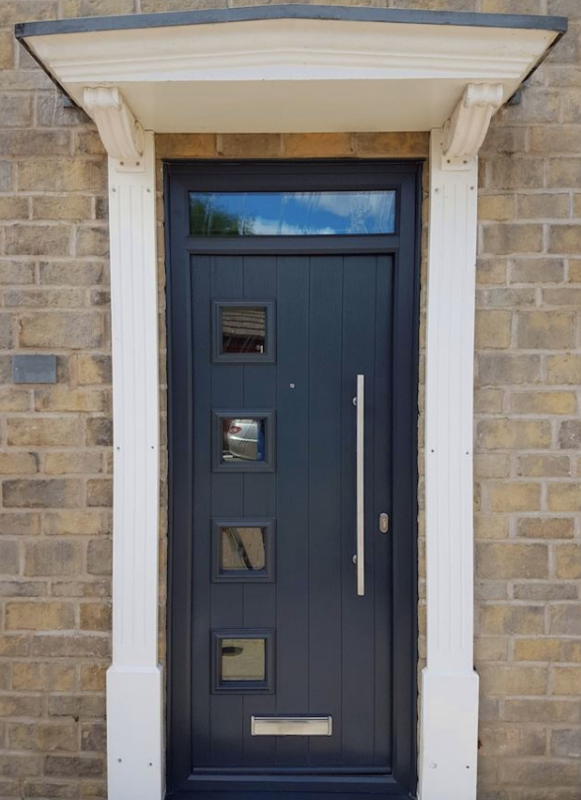 Are you looking for bespoke, modern or traditional windows and doors for your home in Stamford? DJL UK is the company for you! 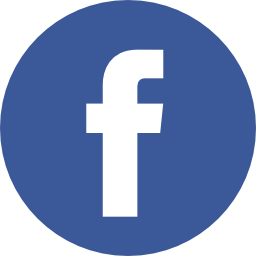 We supply and install high-quality windows and doors in and around the Stamford area. 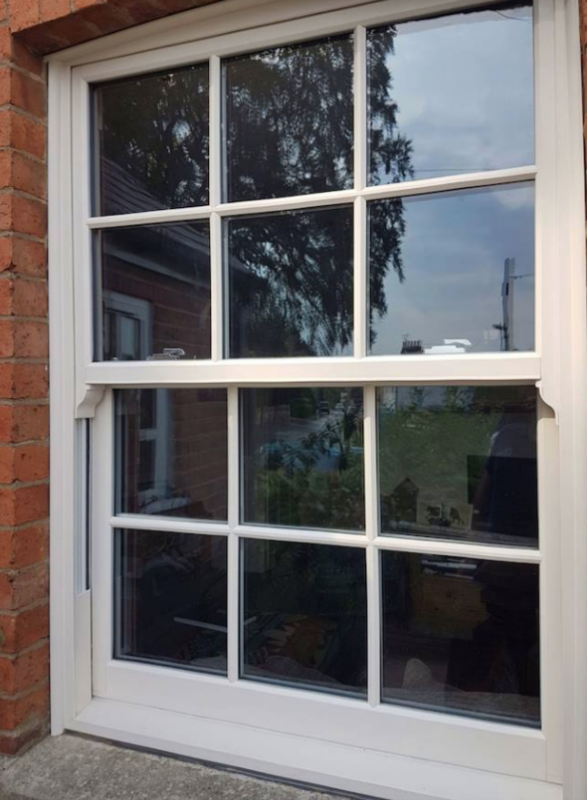 With over 25 year experience, we understand that choosing to invest in new windows and doors can be a task which you’ve put off time and time again. However, if you are experiencing cold draughts near your doorway or your window panes are flaking and beginning to look dated – it is time to update your windows and doors! You are guaranteed to find the perfect windows and doors for your home from our variety of styles and colour finishes. Regardless if your home is traditional or modern – you can update your windows and doors with DJL UK Stamford. There are multiple benefits to upgrading your windows and doors. One of the most significant benefits is the reduction in your heating bills. Did you know that 20% of all heat is lost through inefficient windows and doors? Which results in you turning up your heating and losing more money. Our windows and doors will reduce nasty draughts and provide your home in Stamford with A-rated standard for years to come. Furthermore, here at DJL UK Stamford, our windows and doors are built to last a lifetime with a 10-year guarantee. Your window and doors will never twist, warp, rot or discolour – ensuring maintenance free home improvements. Additionally, windows and doors are the frontlines to your home. A door that you have had for years may not be providing you with an adequate level of security. Our windows and doors feature state of the art security and locking systems, ensuring total protection that you and your family are safe.